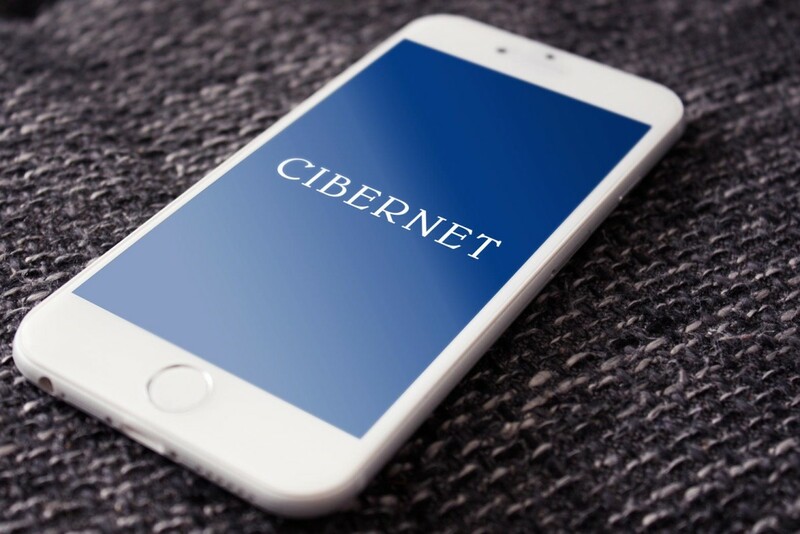 In 2006, when the carriers were seeking new ways to connect people, Cibernet developed a unique mobile-to-mobile payment app. Now, selling it to Verizon, Sprint, AT&T and others was the difficult task at hand. STRIVE3 stepped in and delivered a compelling animated presentation for Cibernet’s critical meetings and negotiations.